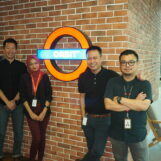 PayNet Malaysia handles much of the underlying network for payments and banking in Malaysia. Owned by both Bank Negara Malaysia and a consortium of banks. 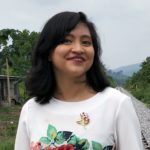 The once controversial DuitNow launched by many Malaysian banks is one facet of the relationship between PayNet and payments in Malaysia; the option was made available to Malaysia once PayNet enabled that functionality in their own systems. Slated for an approximately June release, this infrastructure under the Real-Time Payments Programme allows consumers to scan the QR code of one operator to pay using another e-wallet. There is a possibility that PayNet would compel a payments player to join the interoperable network once they grow to a certain size. The other entries on this list, unlike the QR code interoperability, does not yet have a clearer approximate release date. However, PayNet has confirmed that they are all currently in in the works behind the scenes. Request-to-pay would be a secure messaging service seemingly similar to a UK-based function of the same name. It would allow users, from businesses to friends splitting a bill at lunch, to send a request for payments to another account owner. This would open a dialogue with the recipient. 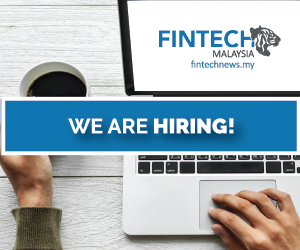 An e-mandate is designed for Malaysians that makes recurring payments for services, or even for business purpose. If they decide that they trust the business that would be collecting on the payments, they can agree to an e-mandate that allows these companies to automatically collect recurring payments from your accounts, on a periodic basis. E-mandates could reduce instances of rejected automatic payments due to unmatched signatures, among other issues, and said to be suitable for recurring payments such as insurance, utilities and large regular payments. To what extent will e-mandates differ from signing up for subscription services like Spotify or Netflix will remain to be seen. Beyond these functions, PayNet’s partnership with ACI in the development of the RPP should ideally also allow the company to remain agile in these transformative times in payments and fintech. Real-Time Debit would allow customers to make online purchases without giving third-party merchants access to their sensitive banking information. Customers can select the Real-Time Payment option upon checkout. This function seems similar to the currently established FPX functionality also by PayNet, but the RPP option could be incorporating DuitNow’s identifying number-based function, make the process more simple and intuitive, or even remove the need for third-party vendors altogether. 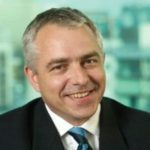 ACI is mainly known to have been used by financial institutions to access the UK Faster Payments scheme since its launch in 2008, where more than 70% of the current direct participants of the UK scheme use ACI’s solutions. 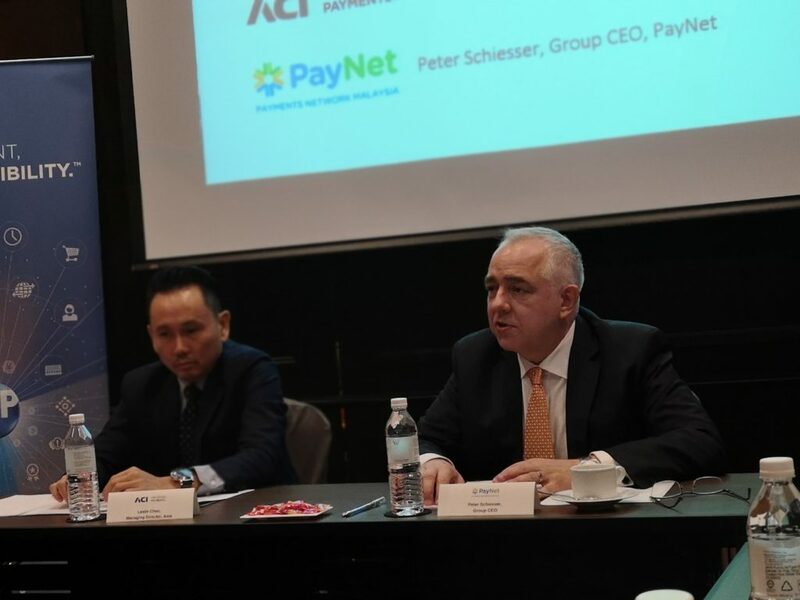 ACI also has an Up Immediate Payments solution to give access to Singapore’s FAST and the Australian New Payments Platform—both similar to RPP.